Clients select and stay with BerryDunn because of our responsive service, dedication, and expertise. Whether you are a few years into your career or bring decades of experience, we are always looking for experienced professionals with the expertise our clients need. Looking for management responsibility? A friendly workplace with a team philosophy? Look no further. We can help you meet your career goals and work directly with clients who value business and industry expertise. If you have the skills and the interest, we'd like to talk to you. Visit the Current Openings page to see our list of job openings. Check back with us periodically for updates on new opportunities as well. 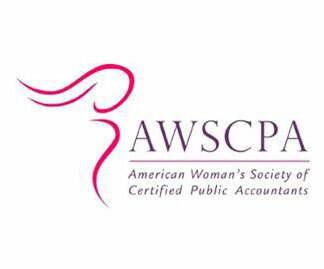 BerryDunn Named a Best CPA Firm for Women by the American Society of Women Accountants and the American Woman's Society of Certified Public Accountants. What makes an accounting firm Best for Women? Top-notch programs and proof that those programs actually retain and advance women. And if it's good for women, we think it's good for everyone.